Feed your passion for type with this crisp collection of 13 classic typefaces, from Helvetica to much loved Transport. Wear your type on your sleeve; perfect for design gurus and modernists alike. 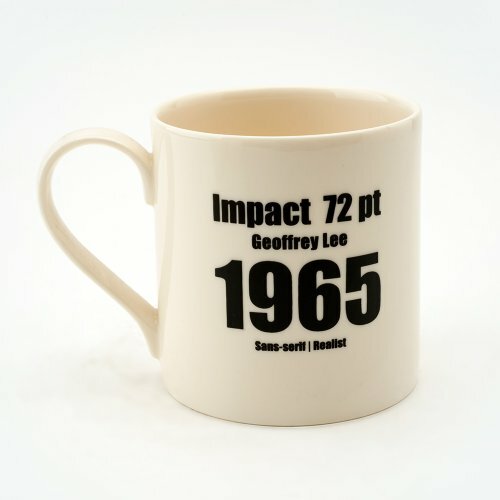 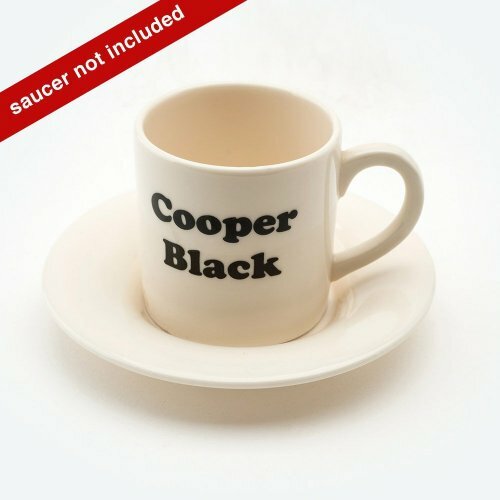 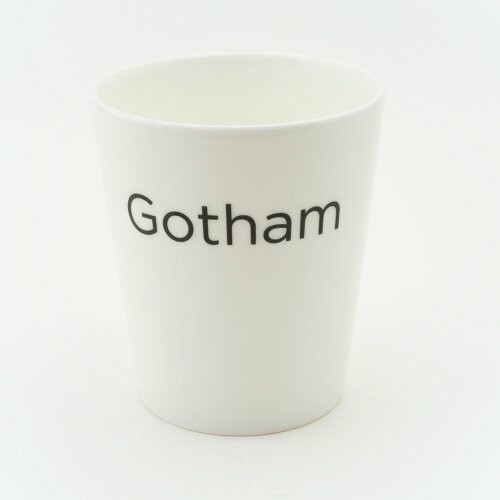 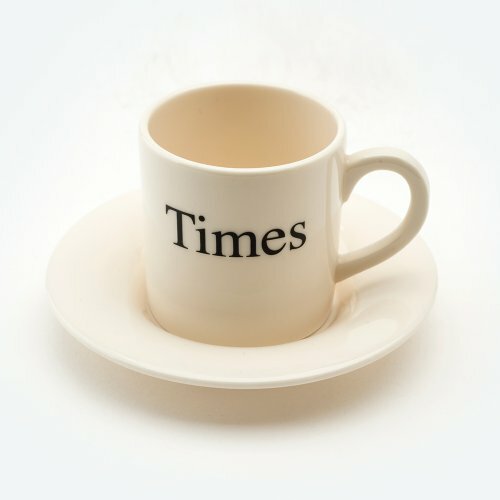 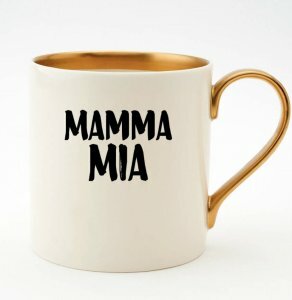 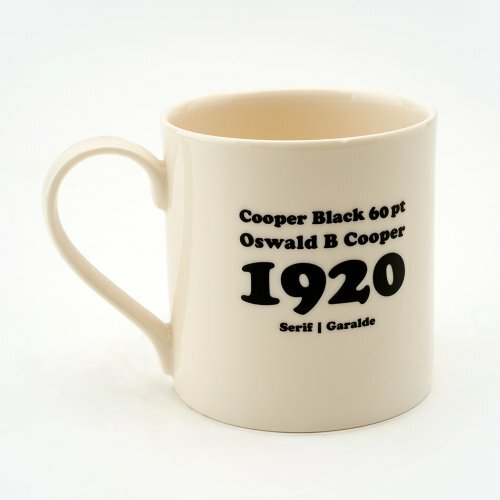 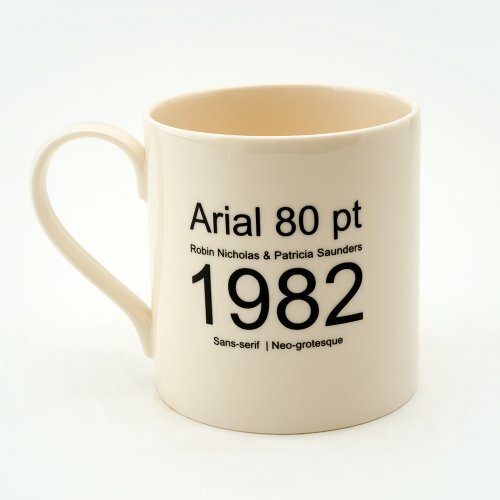 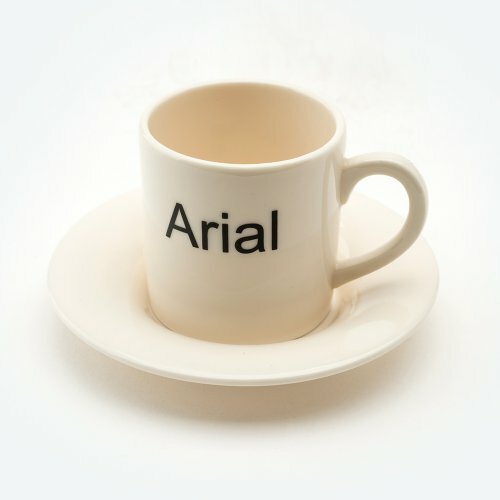 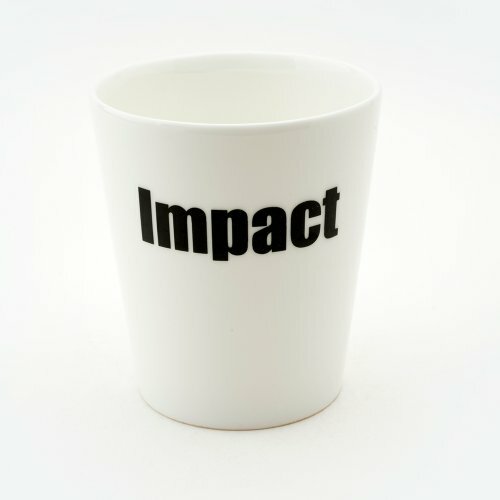 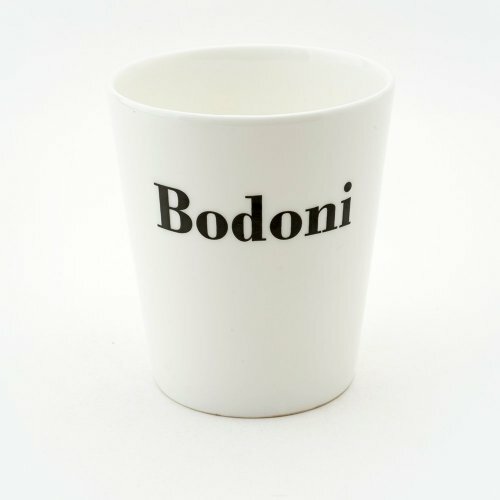 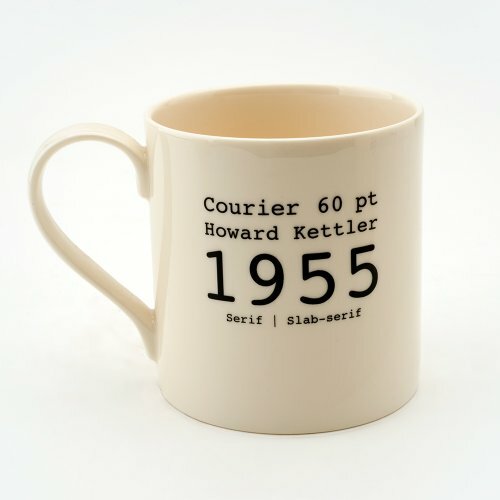 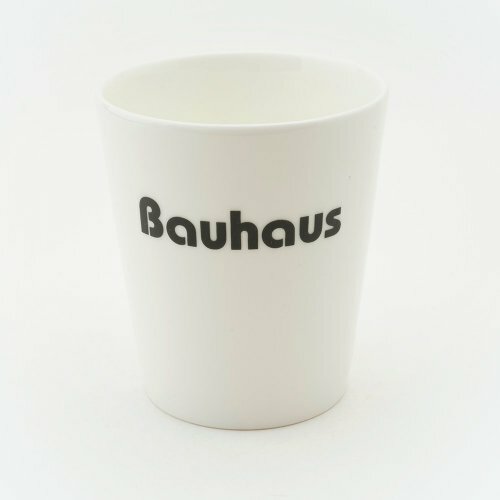 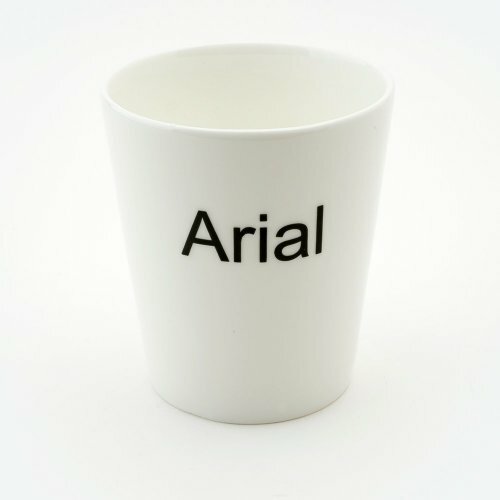 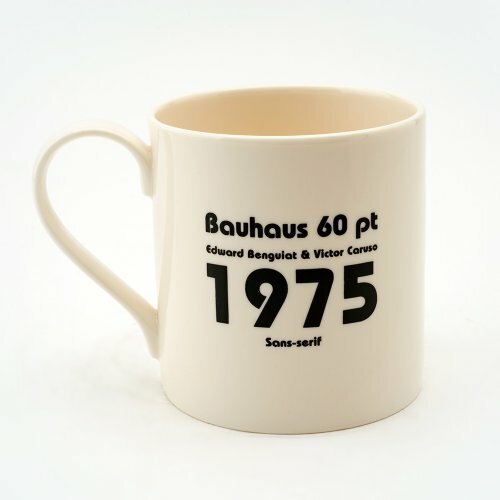 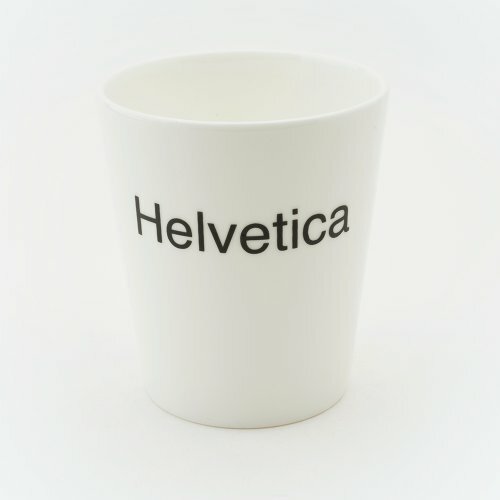 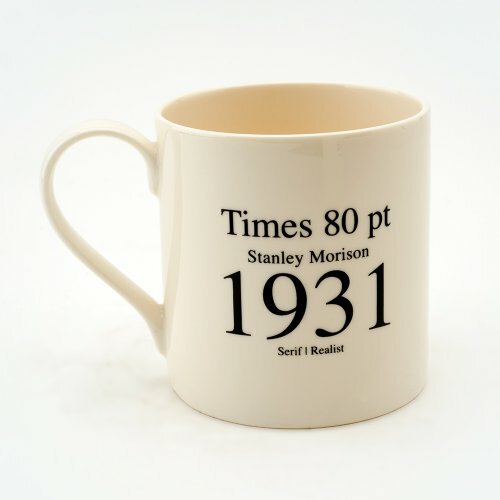 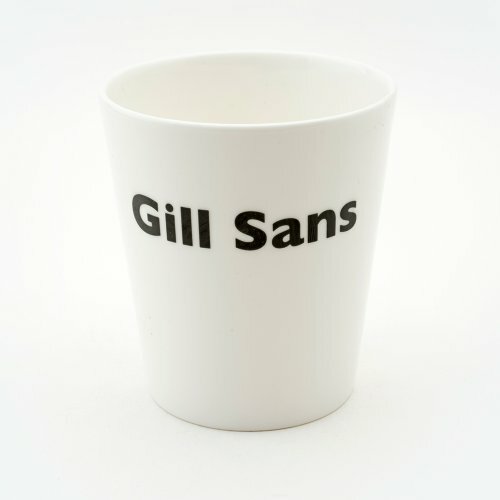 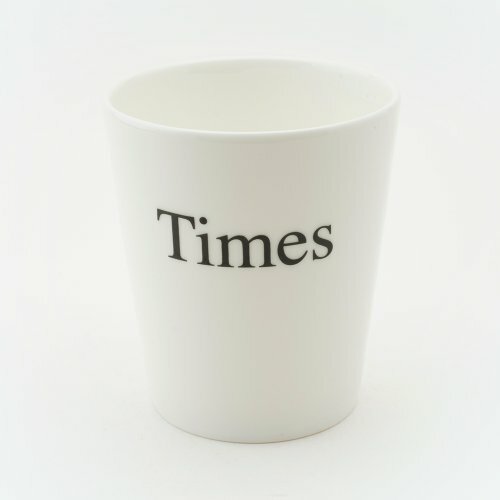 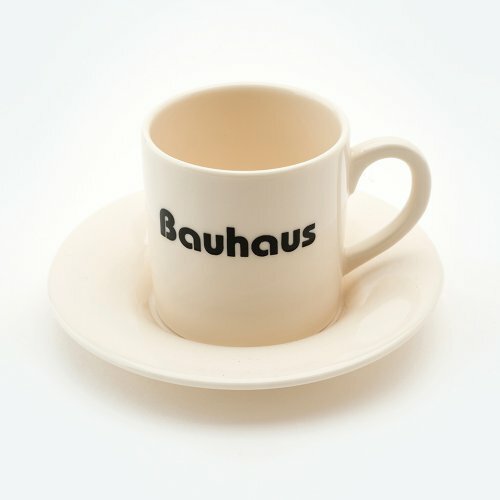 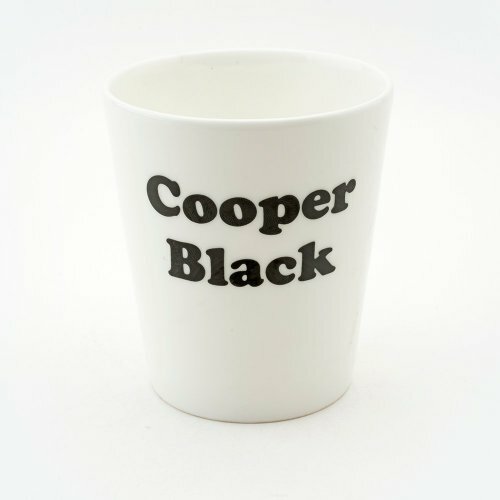 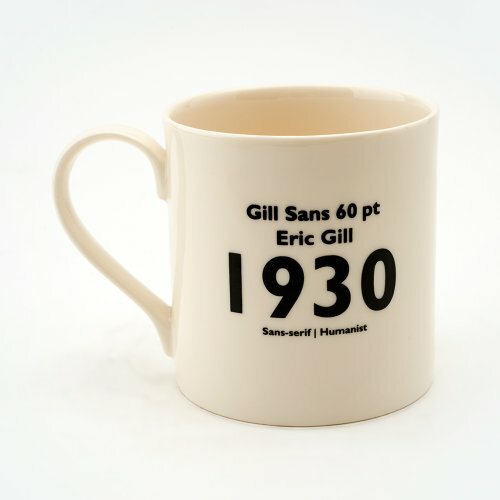 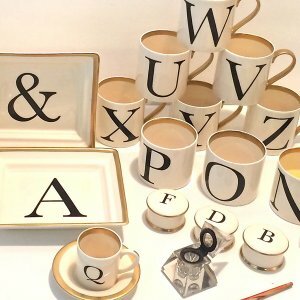 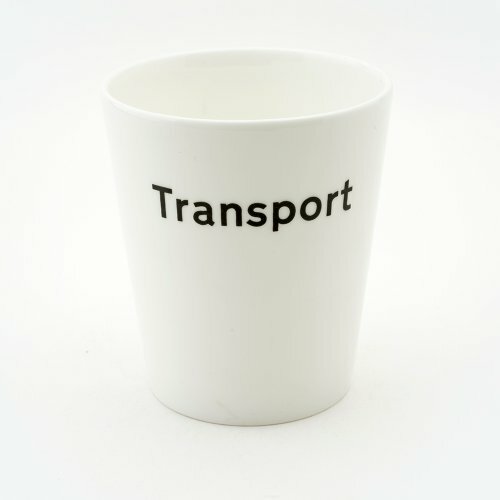 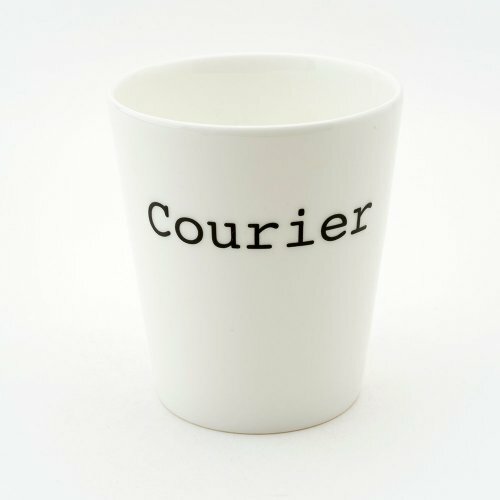 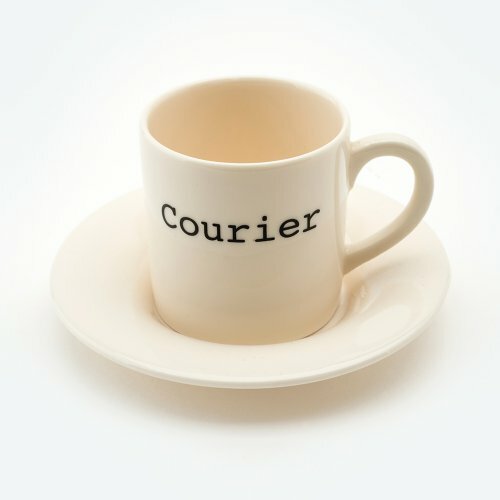 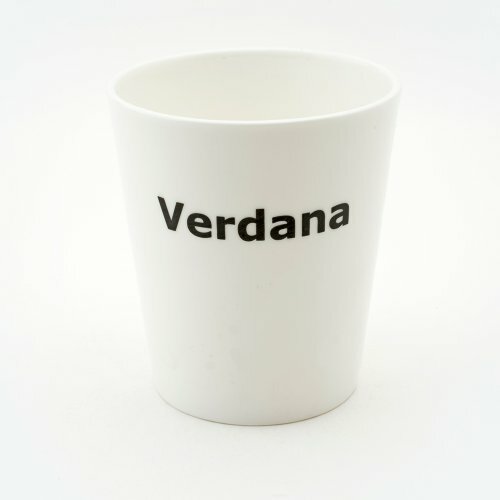 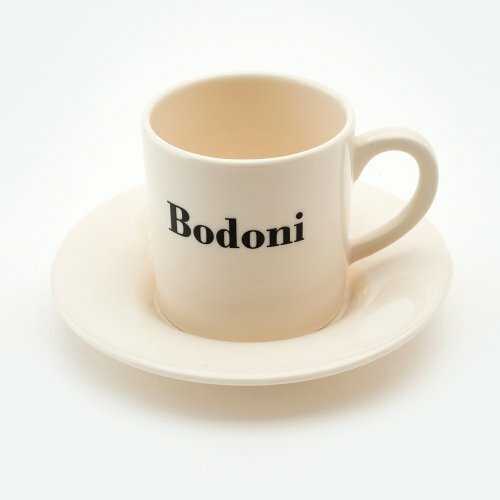 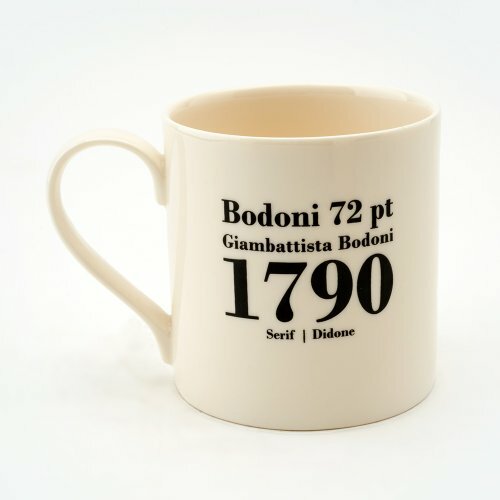 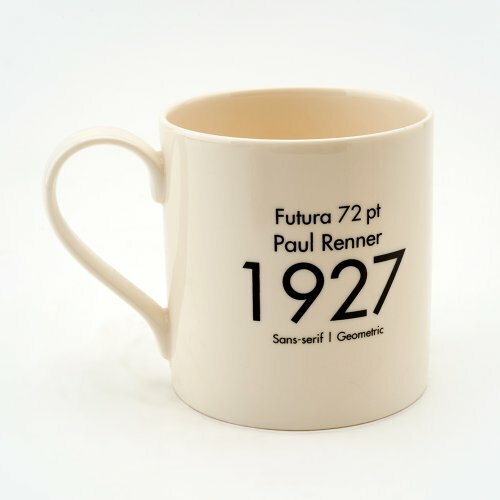 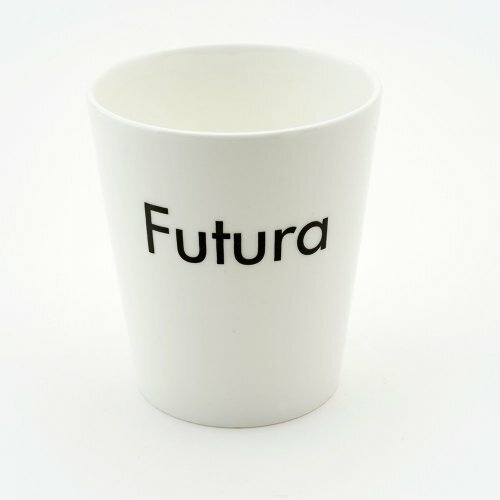 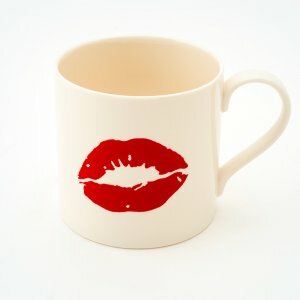 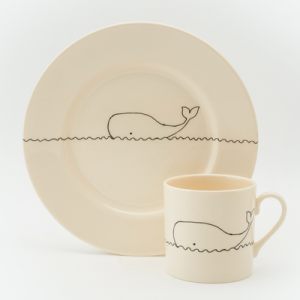 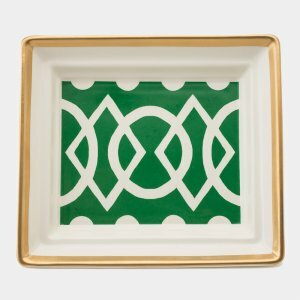 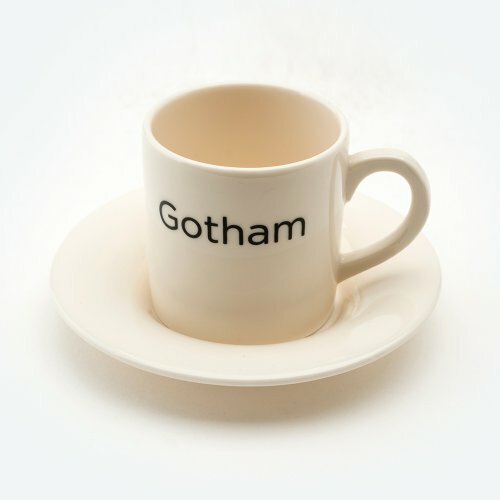 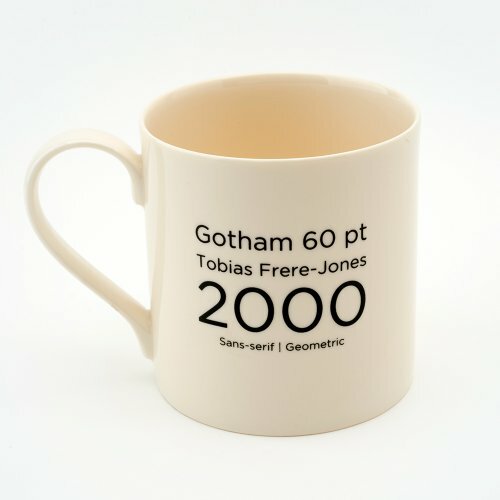 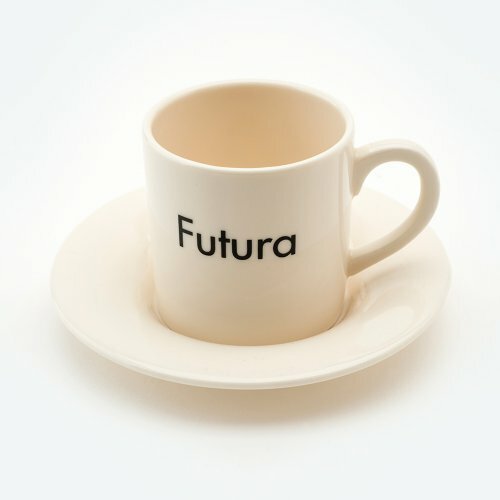 Each mug illustrates the font on the front and its designer, point size and date of design on the back. 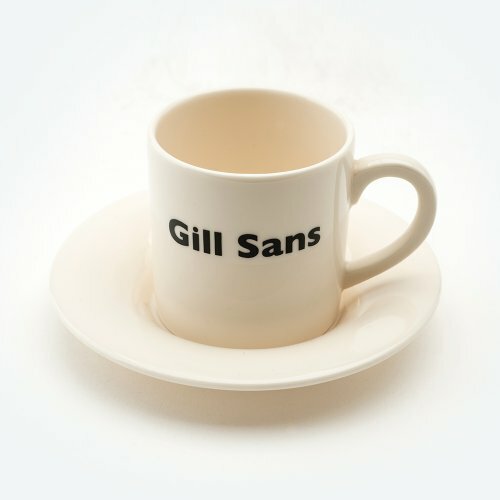 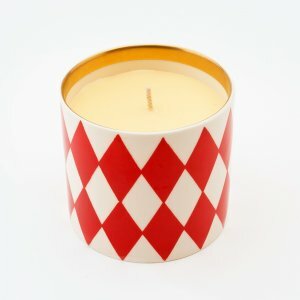 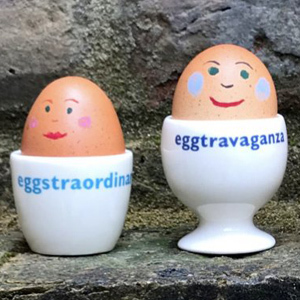 Designed by Simon Nevin for big tomato company.